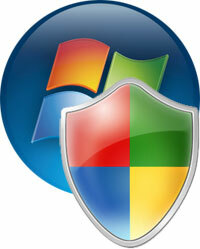 Microsoft, today, has released a patch for it’s Windows Operating Systems. The patch released on Thursday is to resolves the vulnerability in server service which could allow remote code execution. This patch is released out of the cycle just after one week of releasing the regular updates. The patch is rated critical for Windows 2000, Windows XP and Windows Server 2003 and has severity ratings for Windows Vista and Windows Server 2008. According to the security bulletin released by Microsoft, the patch resolves a vulnerability which could allow remote code execution if the affected system is attacked a RPC request. In Windows 2000, XP and 2003 the attacker could exploit this hole without authentication.